Specialties: Small to medium group, community rated plans, all ancillary lines, SHOP & individual exchange plans, group life and retirement plans. Bio: John has been in the financial services profession for over 30 years. 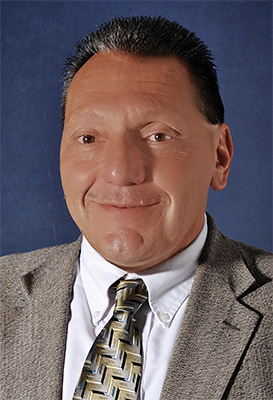 He holds a master’s degree in Business Administration from St. Bonaventure University. John is a board member of Jamestown Area Meals on Wheels, president of Southwestern N.Y. Track & Field Officials Association, and a past member of St. James Church Parish Council. John is also a member of the National Association of Health Underwriters. John lives in Jamestown, NY with his wife Jodi. They have 5 children.